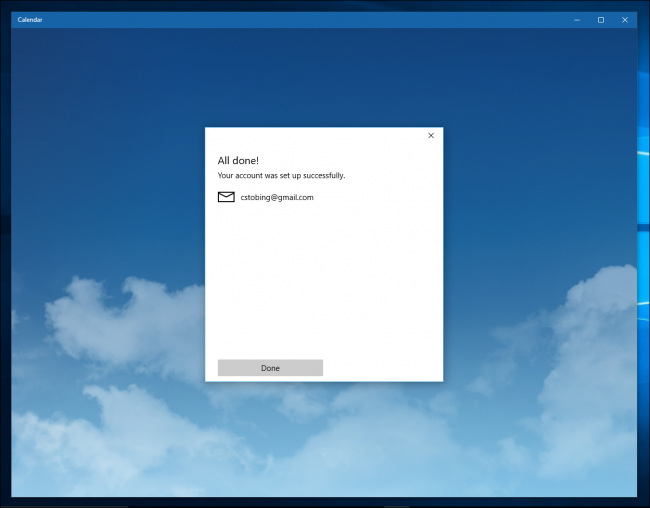 With the arrival of Windows 10, we’ve been greeted with a new slew of functionality-based programs and applications. One of these additions is the revamped Calendar app, which isn’t just more functional than its predecessor, it’s actually (dare I say), downright pleasurable to use. But what if you want your classic Google Calendar synced up with Microsoft’s internal app ecosystem? 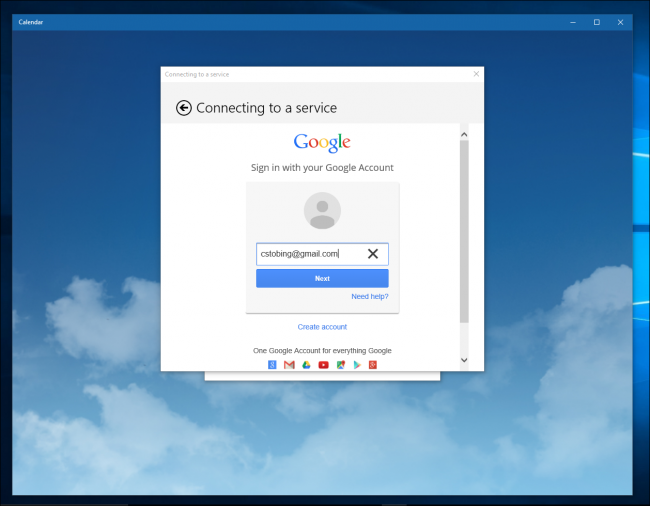 Thanks to the integration of desktop notifications and global compatibility with the rest of Windows 10 services, the process of getting your Google Calendar synced and configured on your Windows login is both simple and highly customizable at the same time. 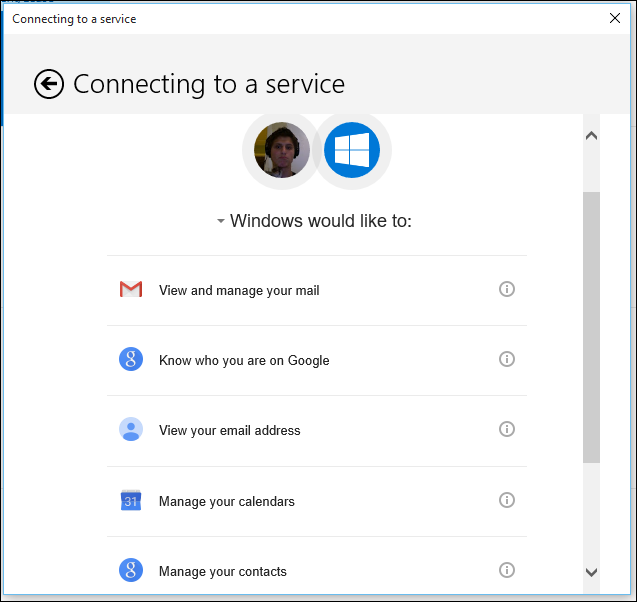 To start off, you’re going to need to get your Google account information linked up in the Windows 10 calendar app. 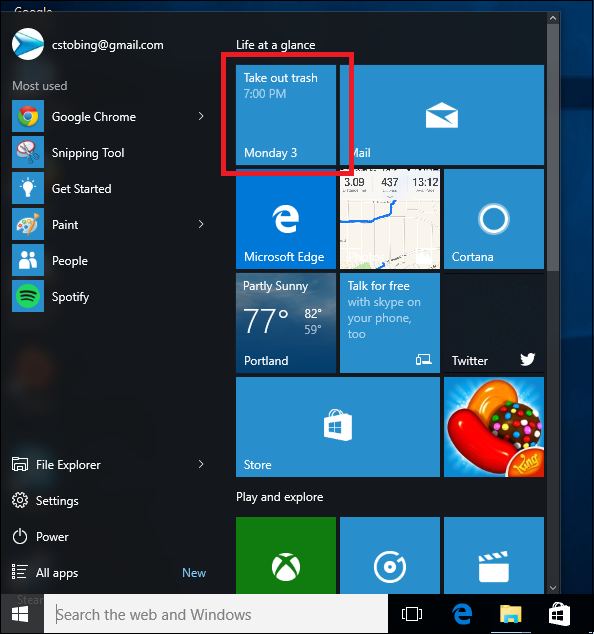 To do this, navigate to the Start Menu, and select the Calendar app in the top-right corner. Once the Calendar is up, to add a Google account you’ll need to find the Settings icon, located in the bottom left-hand corner of the app. 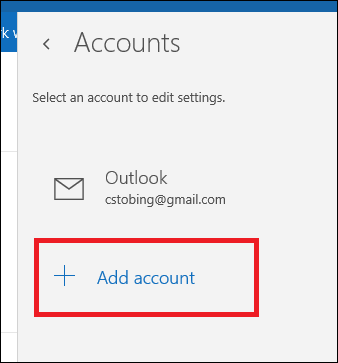 Once you’re in the settings menu, click on “Accounts”, and then choose the option to “Add account”. From here, you’ll be greeted with a prompt that has several different choices. 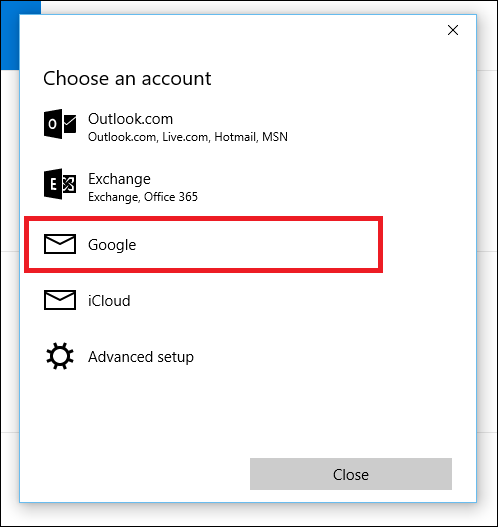 You can either add an Outlook.com account, link your Office 365 Exchange, Google account, or iCloud. For the purpose of this tutorial, choose the “Google” option. 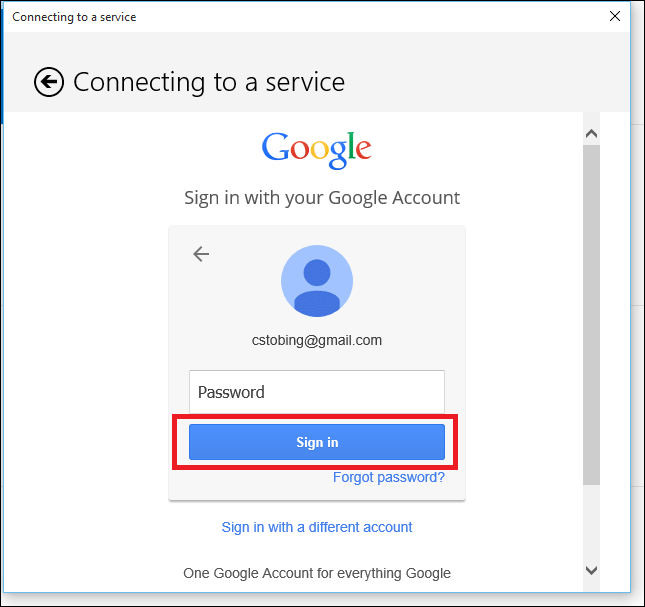 Once you select this, the standard Google login portal will take over. If your Google account is set to a regular log in, it will immediately link you up and you’ll be taken to the main Calendar splash screen. 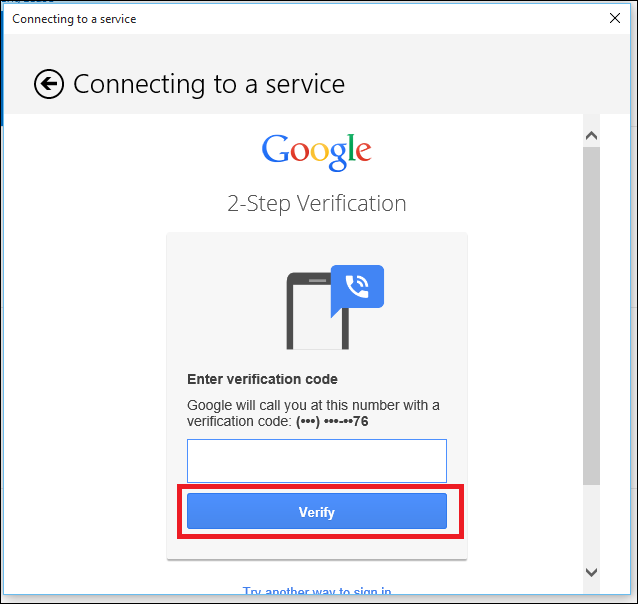 However if you have two-step verification activated on the account in order to protect from unauthorized users who may try to access it without your permission, this is where you’ll be asked to enter the code given to you either through a text or a call from the company. 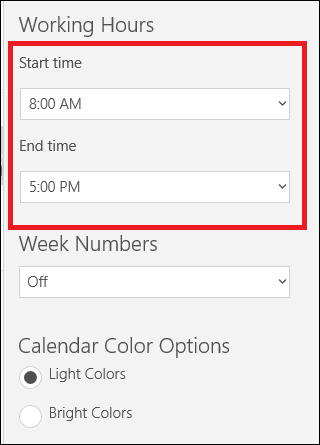 Once these are approved, you should be ready to get your Windows 10 Calendar customized to your specific requirements. 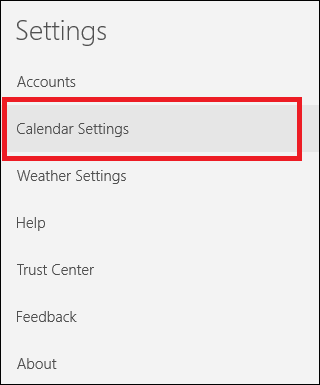 After the Calendar is up and running, you’ll notice there are a number of settings that you can change around which will vary depending on the service you linked (i.e – Outlook is different from Google, which itself is different from what’s available in POP3). To get into your settings, click the small clockwork icon located in the bottom left-hand corner of the Calendar app one more time. 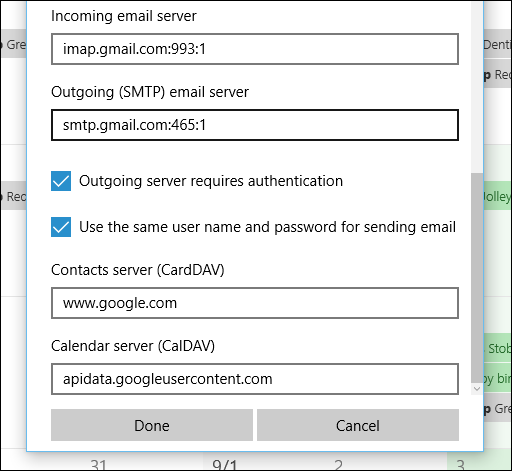 From here, enter Calendar Settings, where you’ll find the following options have been opened up since the Google account was synced. You can change things around such as which day the Calendar sets as the first day of the week, as well as specifying exactly which hours of the day you work and when you’re off so the Calendar doesn’t ping you with unnecessary or unwanted notifications. 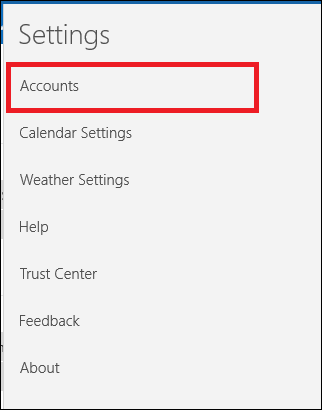 Lastly, if you want to alter how often your Calendar communicates with Google’s servers for new appointments or notification updates, you can access these menus by first going into settings, and then selecting the option for “Accounts”. 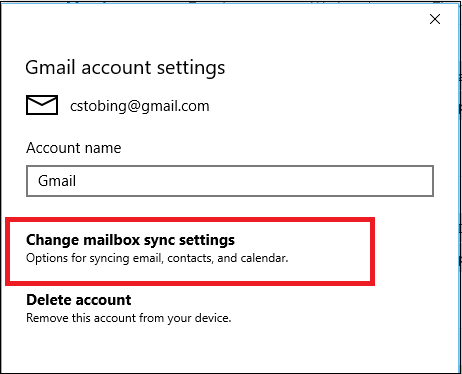 Once you’ve opened the Gmail account, click on the “Change mailbox sync settings” option, and you’ll be taken to the menu below. It’s here you’ll have the opportunity to change how often the Calendar pings its host account for updates (every 15 minutes, 30 minutes, etc), as well as whether or not full descriptions or messages are downloaded each time it finds something new. 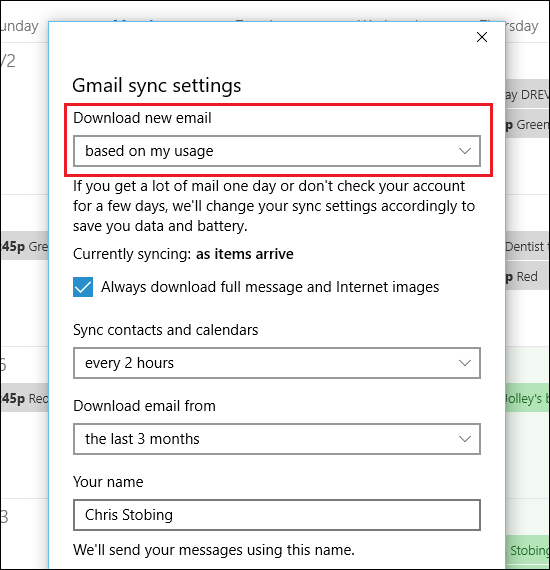 Keep in mind, once you add your Google account to the Calendar, Windows will automatically sync your attached email up as well. 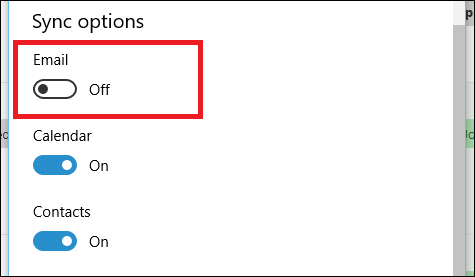 If you prefer to keep these two ecosystems separated, this setting can be turned off in one of two ways. 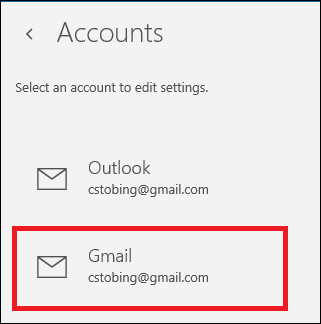 To access the first, you need to enter your Account settings and switch the sync for email to the “Off” position. The same can be done for Contacts and the Calendar itself, though if you switch that option, none of the data you’ve just set up will be accessible by the app to start with. 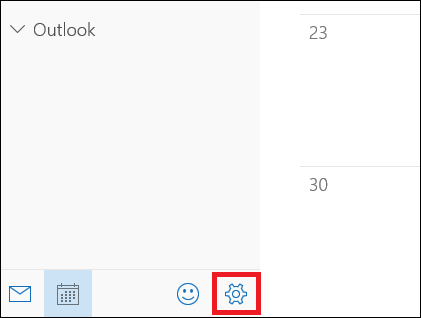 Leaving behind your old schedule is hard, but thanks to the dozens of changes made to the Calendar in Windows 10, it’s become a welcome addition to Microsoft’s suite of internal apps.